Clear color. Curious aromas and flavors of wet latex paint and caulk on wood, grilled and caramelized pickles and citrus, wet rice paper, and squash with a lightly tannic, tangy, dry-yet-fruity medium-to-full body and a peppery, appealing, medium-long finish imparting suggestions of vanilla hemp milk, honeyed mixed radishes, and chalk and cedar mulch finish. 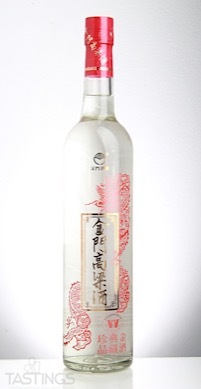 A vibrant, mouthwatering baijiu that wakes the palate. 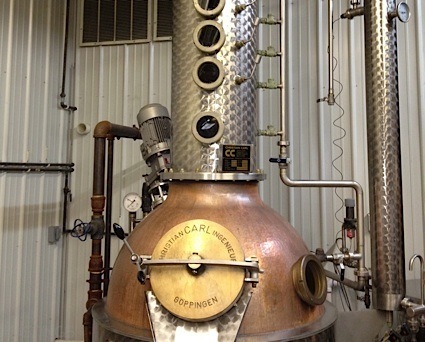 Bottom Line: A vibrant, mouthwatering baijiu that wakes the palate. Kinmen Premium Kaoliang Liquor rating was calculated by tastings.com to be 88 points out of 100 on 1/22/2018. Please note that MSRP may have changed since the date of our review.